Horseracing is a multi-million dollar industry and while horseracing is a staple feature amongst the wealthy, it simply would not be possible without its greatest stars: the horses who contend to be first at the finish line. There have many plenty of incredible racehorses through the ages, but these 10 had something truly magical and were a sight to behold. Seattle Slew, who lived to the remarkable age of 28, was an American Thoroughbred racehorse who won the Triple Crown in 1977. Being 10th of only 12 horses to accomplish this feat, he is the only horse to win the Triple Crown while being undefeated in any previous race. Zenyatta is a retired champion American Thoroughbred racehorse who won 19 out of 20 races throughout her career. Known for her closing finishes, Zenyatta often afforded early front runners large leads, only to overtake them in the final stretch. Citation, 1945-1970, was an American Thoroughbred racehorse who won the Triple Crown and 16 consecutive races in a major stakes competition. 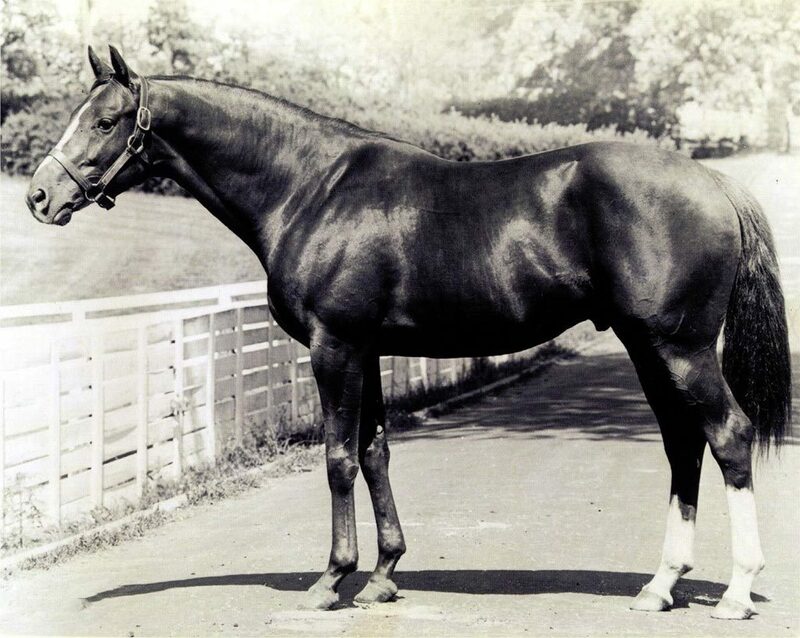 Being the first racehorse in history to win one million dollars, Citation was inducted into the National Museum of Racing and Hall of Fame in 1959. Ruffian was a champion American Thoroughbred racehorse who won 10 consecutive races in her short career. Ruffian broke down in 1975 during a highly anticipated match race with Kentucky Derby winner Foolish Pleasure and surgery was attempted, but she reacted badly. 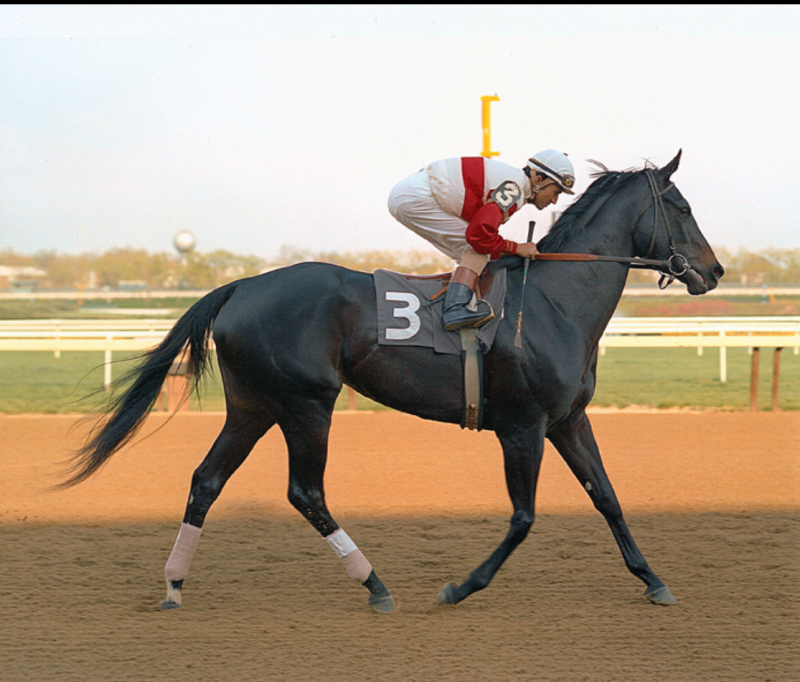 As a result, Ruffian was humanely euthanized, bringing a tragic end to an astounding career. Black Caviar – who is as loved as no deposit bingo sites – is a retired Australian Thoroughbred racehorse praised for going undefeated in 25 races, including 15 Group One victories,. Having eclipsed the previous record set by Kingston Town, Black Caviar was named the WTTR World Champion Sprinter in 2010, 2011, 2012, and 2013. Frankel is a retired British Thoroughbred racehorse undefeated in his 14-race career. In 2012 became the highest-rated horse in the organisation’s history when Timeform gave him a rating of 147. Seabiscuit was a champion American Thoroughbred racehorse who had an inauspicious start to his career, but became an improbable champion and an emblem of hope to many Americans during the Great Depression. Seabiscuit died 6 days short of 14 years old from a probable heart attack. Secretariat was an American Thoroughbred racehorse who became the first Triple Crown winner in 25 years in 1973. Secretariat’s record-breaking win in the Belmont Stakes is regarded as one of the greatest races of all time, leaving 31 lengths behind him. Man o’ War was an American Thoroughbred racehorse widely considered to be one of the greatest racehorses of all time. Man o’ War won 20 of 21 races during his career just after World War I, winning a total of $249,465 in purses – equivalent to $3,410,186 today. Phar Lap was a champion Australian Thoroughbred racehorse who won a Melbourne Cup, two Cox Plates, an AJC Derby, and 19 other weight for age races. Phar Lap’s final race was the Agua Caliente Handicap in Tijuana, Mexico which he won in record time; however he died just 16 days later after a sudden and mysterious illness on April 5th, 1932.